If you experience Gas, Bloating, or Diarrhea after eating dairy foods due to difficulty in digesting lactose, Dairy Digestive Supplement is right for you. 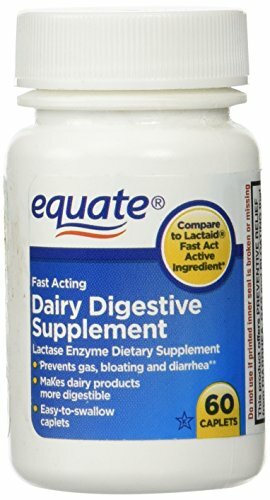 Dairy Digestive Supplement a dairy digestive supplement that contains a natural enzyme. Dairy Digestive Supplement breaks down lactose, a milk sugar, making dairy foods easier to digest.